Soon, Google may be a greater part of your life than simply the sites and apps you use on your computer or phone: the company’s tech may be wired into the appliances that run your home. 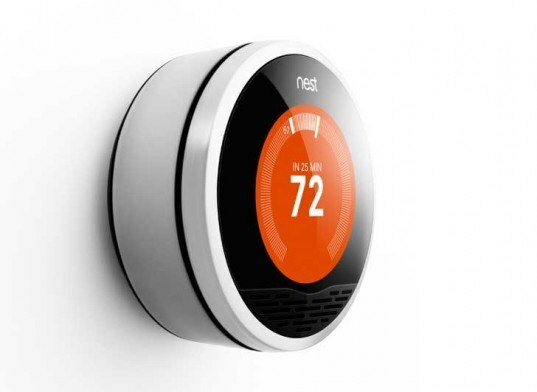 Yesterday, Google announced it was acquiring Nest, the maker of the energy-saving Learning Thermostat and Protect smoke alarm for $3.2 billion. The merger will help Google gain a toehold into the emerging market of home smart devices — everyday objects which are able to share data and sync with apps on the web, smartphones, and tablets. This is exciting news even if you’re not a tech geek. In fact, it’s great news for the eco-conscious and anyone who wants to cut their energy bills. The Nest thermostat is already programmed to help cut energy costs by matching users’ schedules — conserving energy when they’re gone during the day, and keeping the temperature comfortable when they return. The integration of the devices can even make your home safer. When the Protect alarm detects a carbon monoxide leak, the linked thermostat automatically shuts off the furnace to prevent any further leaks of the dangerous gas. Backed by Google’s resources, it’s likely that Nest will soon be able to unveil an entire suite of energy-saving smart devices. Still, some Nest users have expressed concerns about the purchase. Nest founder Matt Rogers was quick to reassure customers that it’s not planning on ending iOS support for Nest’s devices, and that no personal data from the devices is going to be shared outside users’ own homes. Soon, Google may be a greater part of your life than simply the sites and apps you use on your computer or phone: the company's tech may be wired into the appliances that run your home. 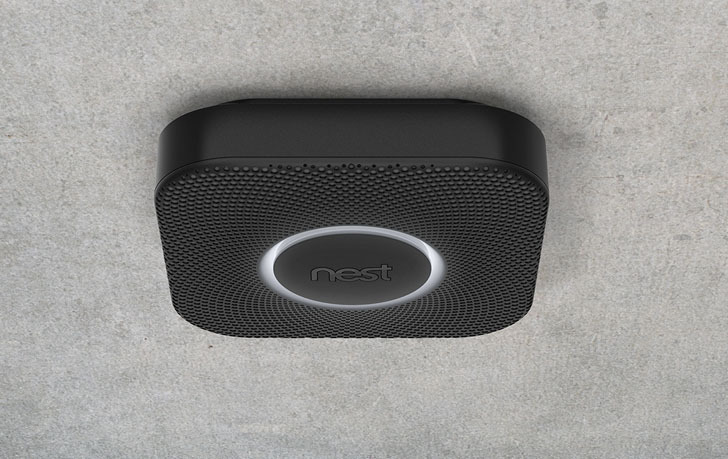 Yesterday, Google announced it was acquiring Nest, the maker of the energy-saving Learning Thermostat and Protect smoke alarm for $3.2 billion. The merger will help Google gain a toehold into the emerging market of home smart devices -- everyday objects which are able to share data and sync with apps on the web, smartphones, and tablets.